The United States Post Office is still the best deal in town. 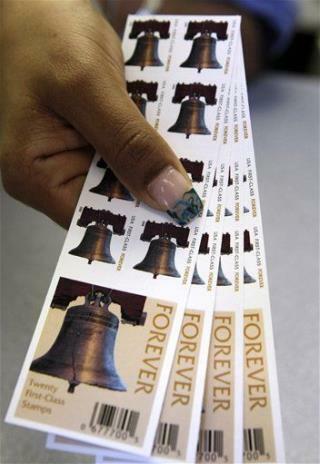 damn now i have to buy and use some one cent stamps! The other day I needed to ship a package from South Carolina to my granddaughter in Massachusetts. I went on USPS.com, purchased a shipping label for a cost less than purchasing it at a post office, printed it on my computer, pasted the label on the free Priority Mail box that I previously had delivered to my house by my mail carrier, clicked on the option to have the mail carrier come to my front door to pick up the package the next day, clicked on the icon to track the package and email me when the package was delivered. All this while sitting in my living room. There is a post office in my local Ace hardware store. Whenever I go to the hardware store there is always a long line of people waiting to buy stamps or mail packages. At Christmas time the line extends outside the store. We don't need post offices, just computers.